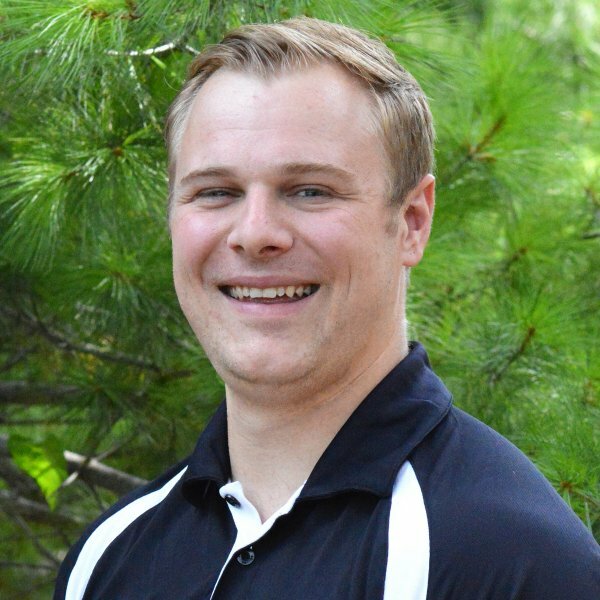 Elliot Wickham is a Ph.D. student at the University of Nebraska-Lincoln’s School of Natural Resources, in Human Dimensions, focusing on water resources, drought, and decision-making. Elliot’s water research started with his Master’s Degree at East Carolina University, where his thesis, Urban Water Availability and Potential Future Stressors: A Case Study or Raleigh-Durham, North Carolina, quantified future water supply with evaluations of population growth, climate change, and industrial water demand change (through hydraulic fracturing). At the NDMC, Elliot is working with drought planning and how to increase its effectiveness and reduce risk (impacts) at different scales of planning. This work will support the new partnership established between the NDMC and the National Integrated Drought Information System (NIDIS). Elliot’s Ph.D. dissertation will probably incorporate drought planning and preparedness, water resources, GIS/remote sensing, and climate change.